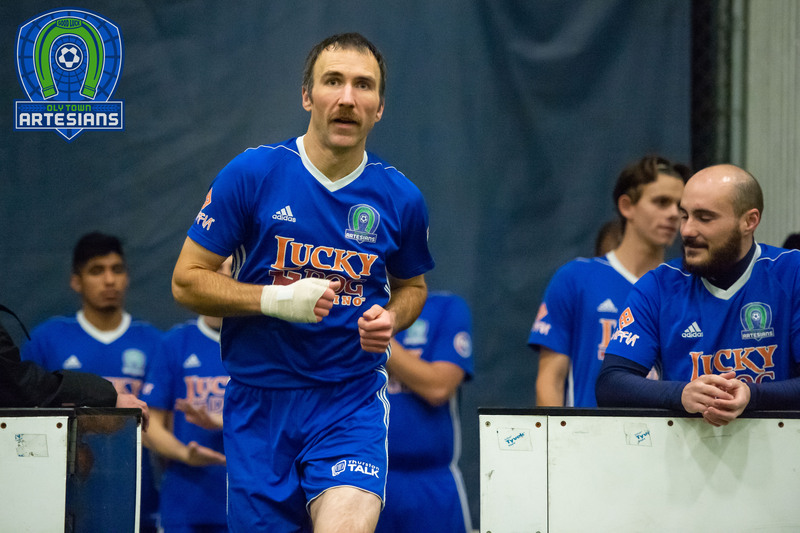 OLYMPIA, Wash. – The Oly Town Artesians are proud to announce that Lucky Dog Casino has extended their partnership with the team for the next two years. 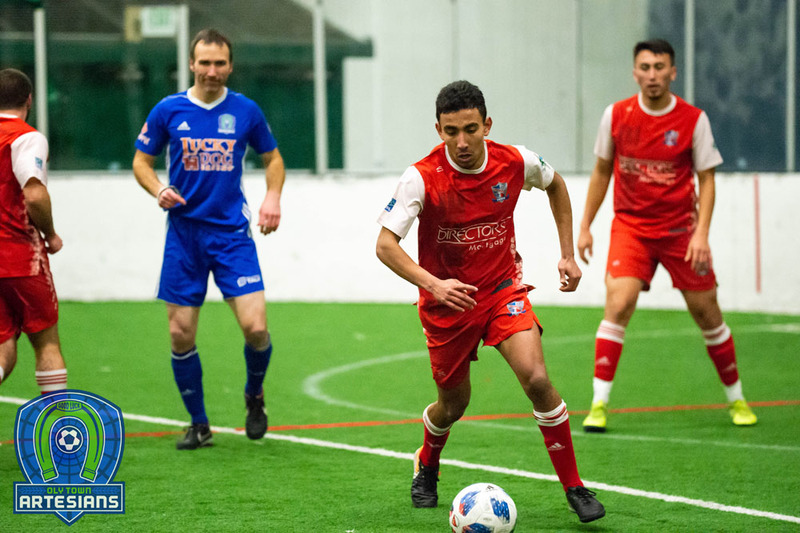 Lucky Dog Casino will continue as the title sponsor of the Artesians and will be featured on the club’s jerseys for both the outdoor Evergreen Premier League and indoor Western Indoor Soccer League seasons until 2019. In addition, the Artesians will host a one day soccer clinic in the Hoodsport area during the 2017 and 2018 EPLWA seasons. 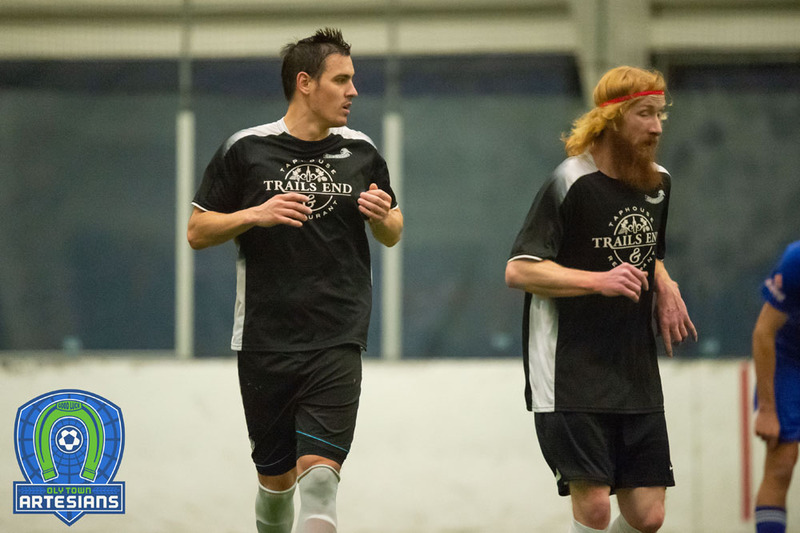 Lucky Dog Casino was one of Oly Town FC’s founding partners, beginning with the 2014-2015 WISL season. They have been the title and jersey sponsor for all three Artesians seasons and will continue with the team through their five year anniversary during the 2018-2019 season. Details on the soccer clinic are still being developed and will be announced at a later date. Lucky Dog Casino is owned by the Skokomish Indian Tribe and is located on US Highway 101 just north of Shelton. For directions and more information, visit www.myluckydogcasino.com. 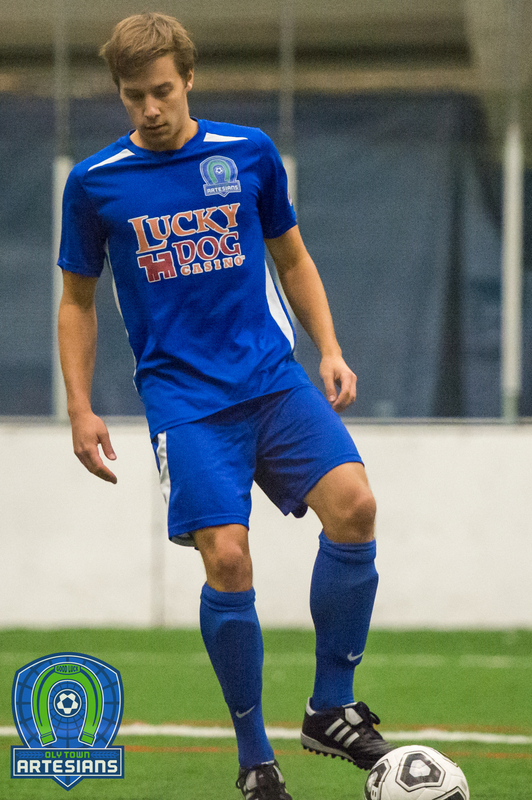 The Artesians, in crisp, new, Lucky Dog adorned jerseys, kick off their inaugural season in the EPLWA on Sunday, April 30th against Yakima United at The Evergreen State College. First kick is set for 2:00 PM. For season tickets, visit www.olytownfc.com. 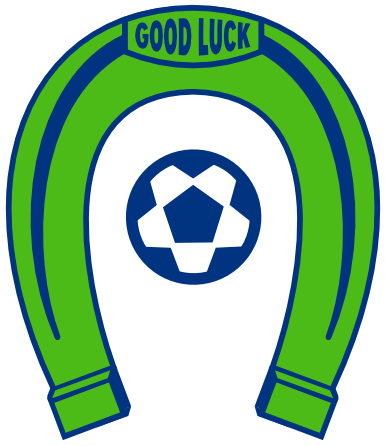 Follow the Artesians on Twitter at twitter.com/OlyTownFC and like them on Facebook at FB.com/OlyTownFC.